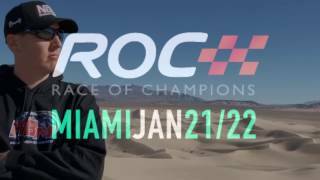 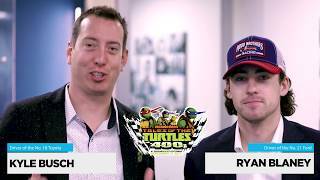 Join us for another episode of Race Day with Rowdy. 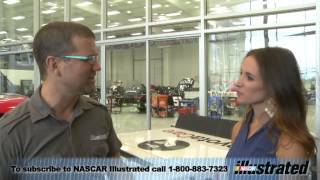 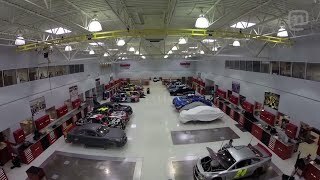 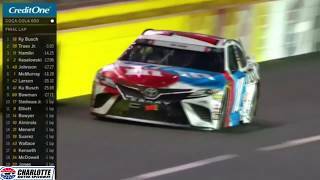 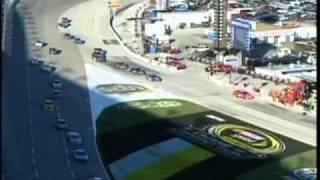 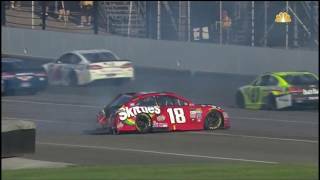 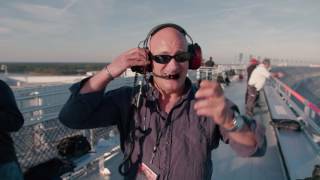 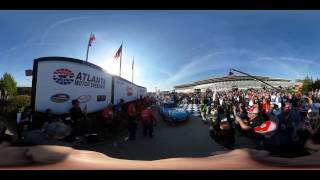 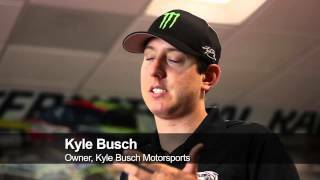 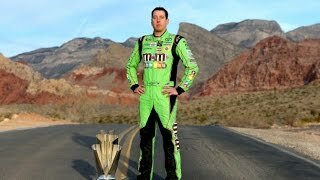 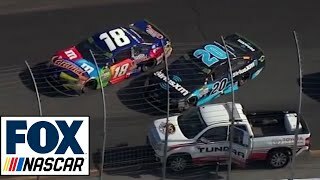 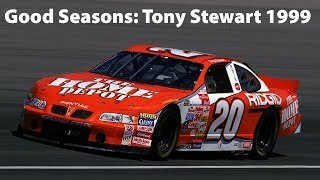 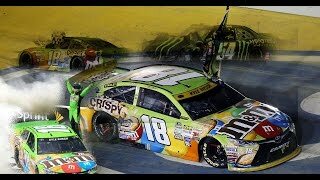 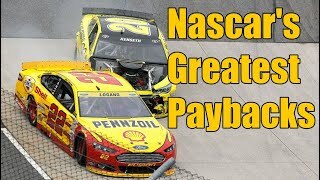 Today we get an inside look as Kyle Busch prepares for the ISM Connect 300 at New Hampshire Motor Speedway. 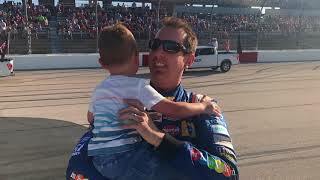 Life on the road with Samantha and Brexton, an inside look from Victory Lane, the celebration dinner on the way home and more! 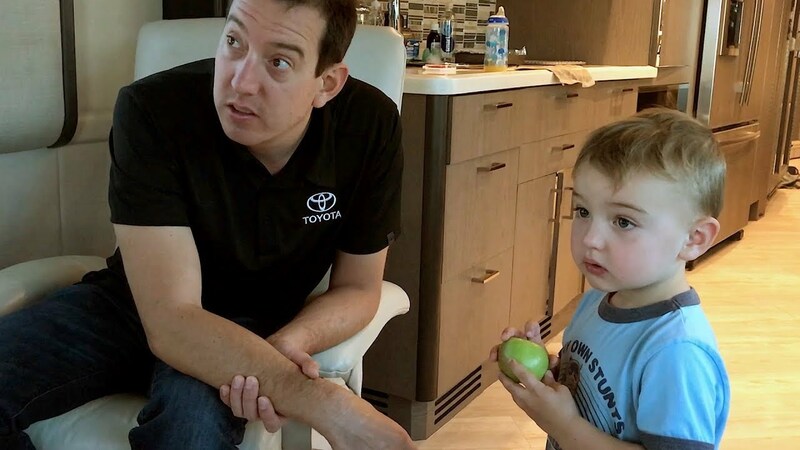 Kyle and Samantha invite you inside their home on the road to see just what it is like at the race track each week, the fun they have with 2-year-old​ Brexton and the awesome experience of winning as a Family! 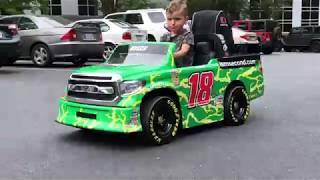 Make sure to like and leave a comment below!